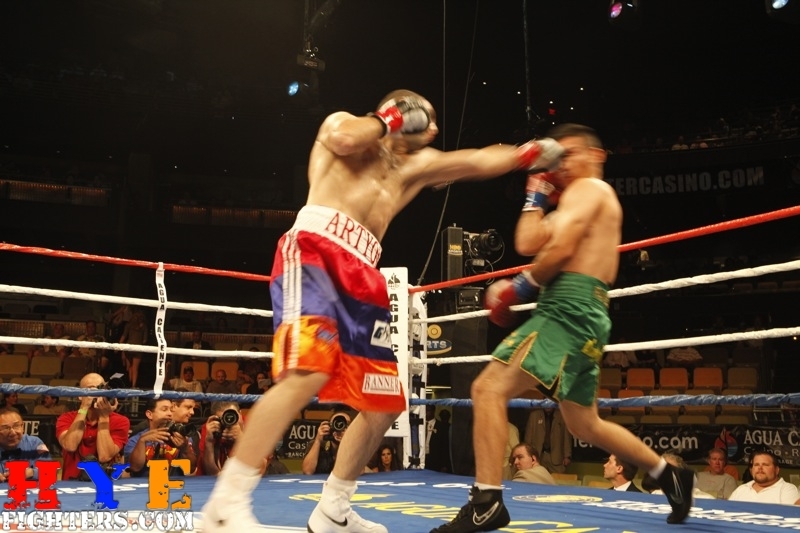 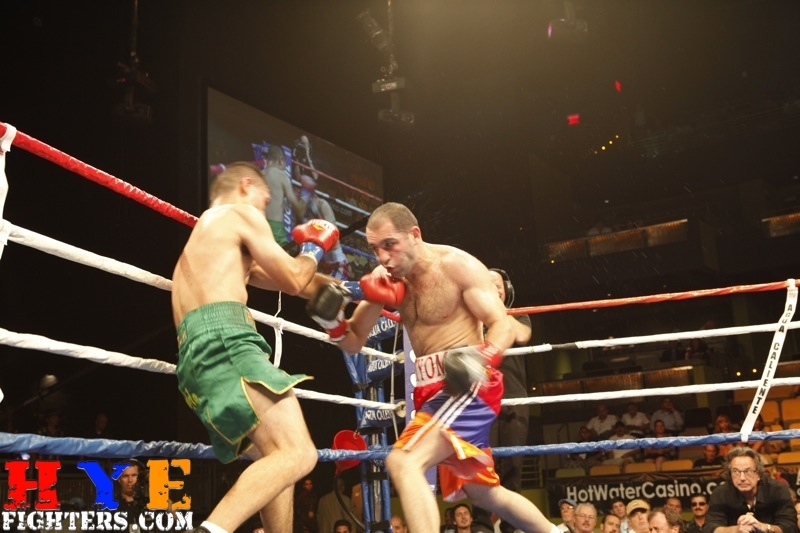 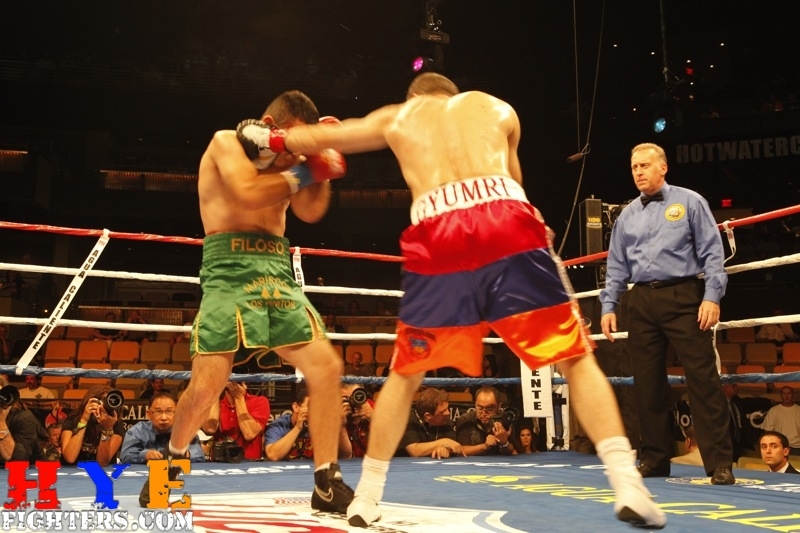 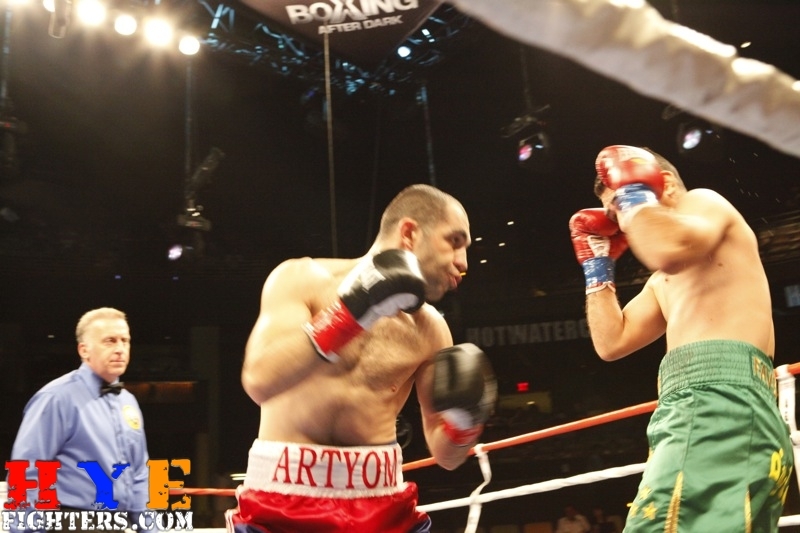 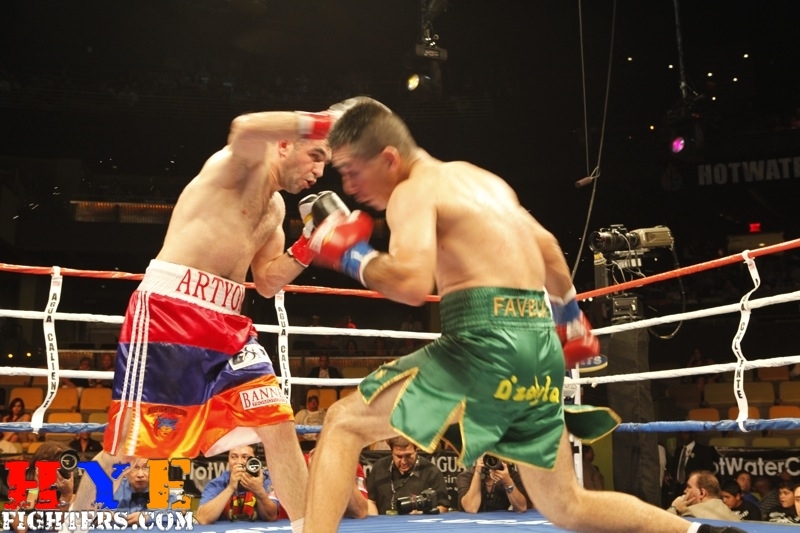 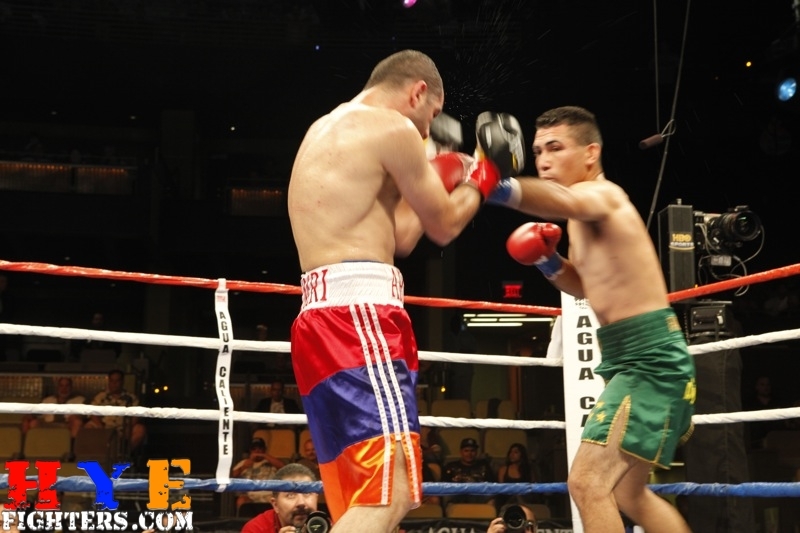 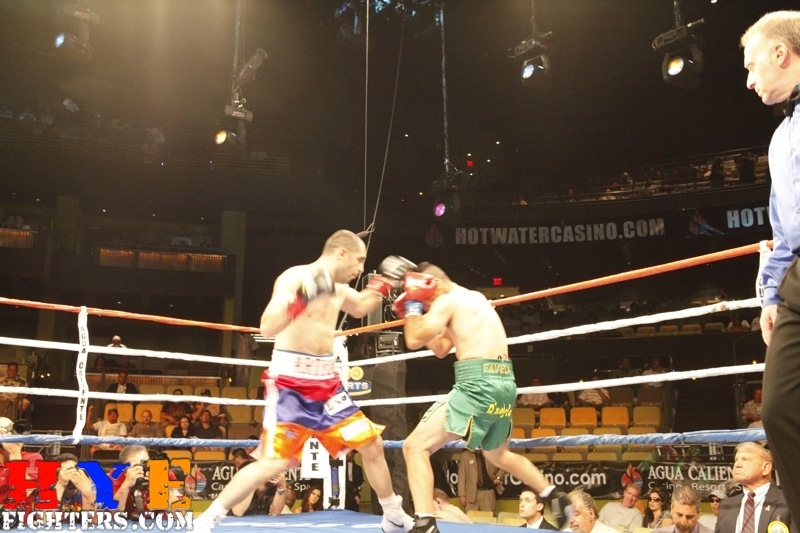 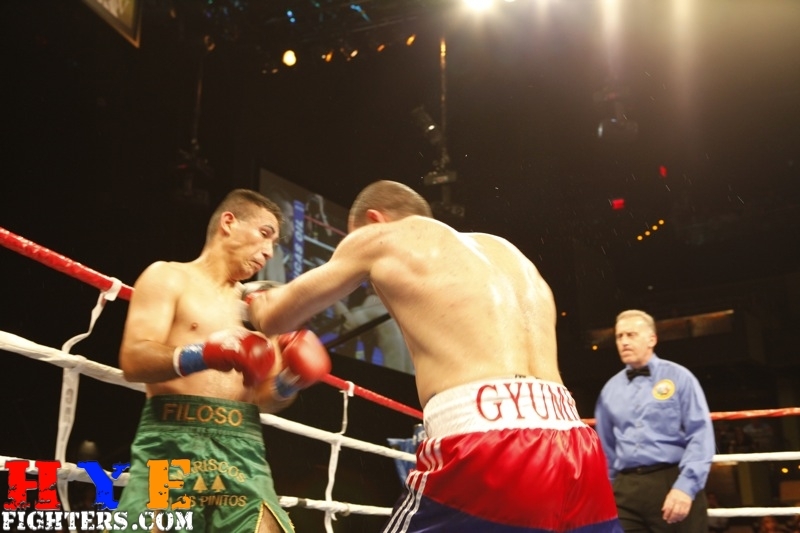 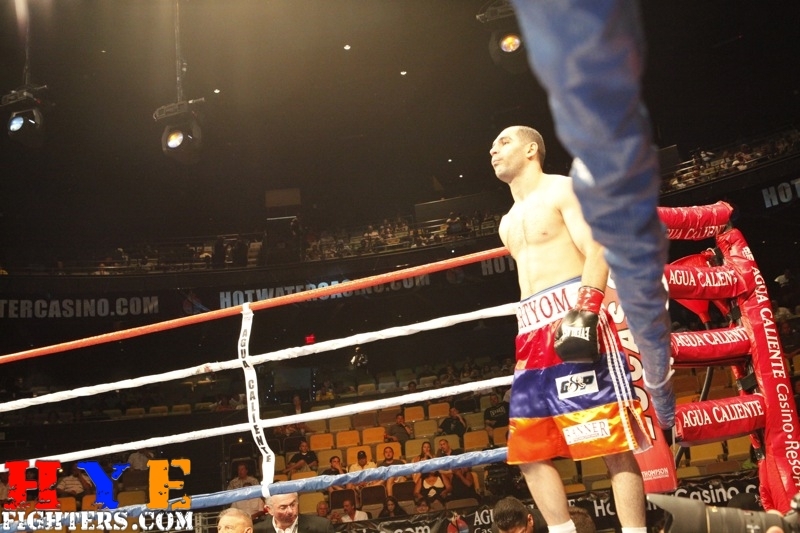 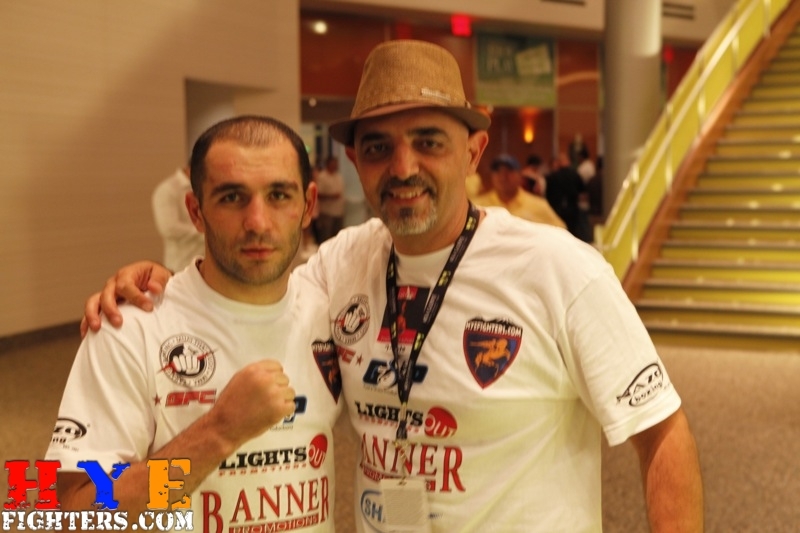 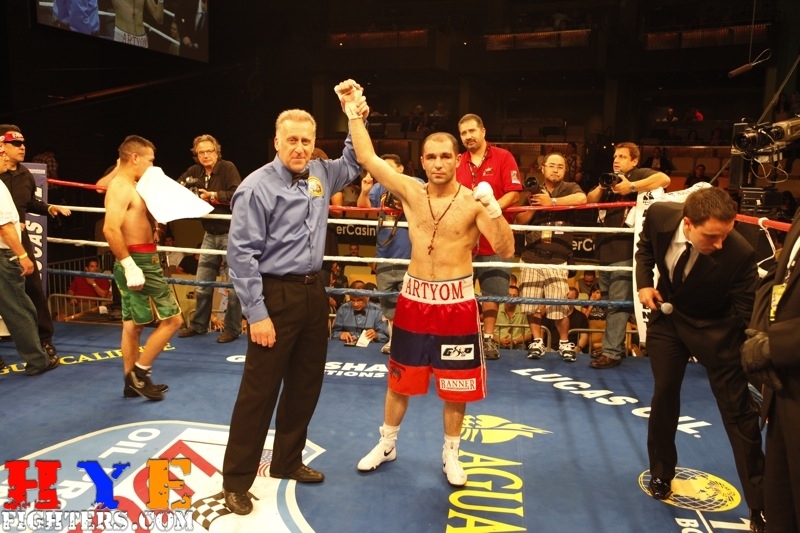 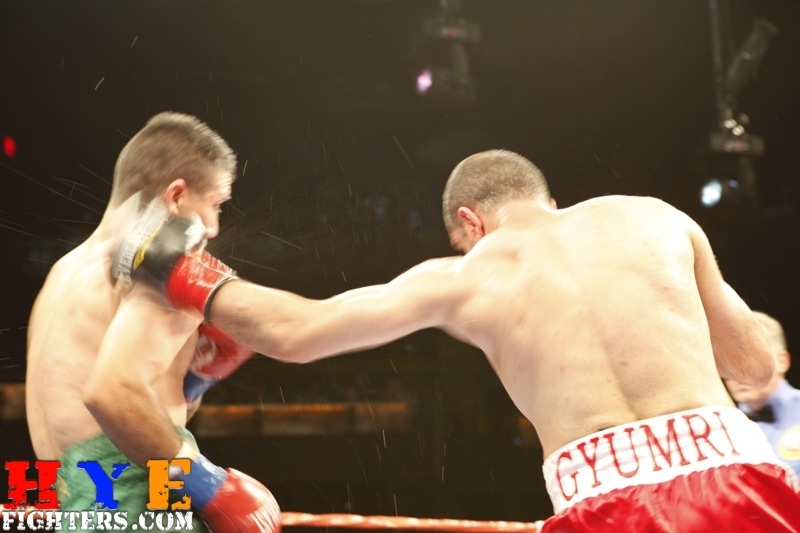 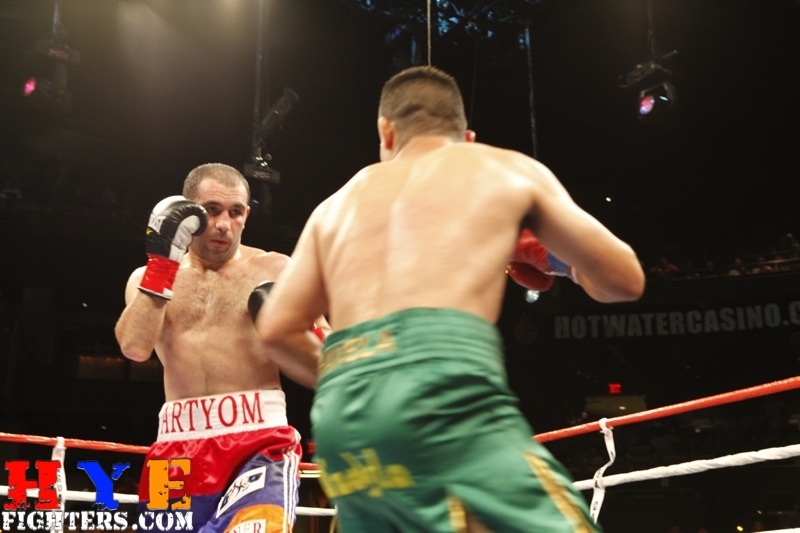 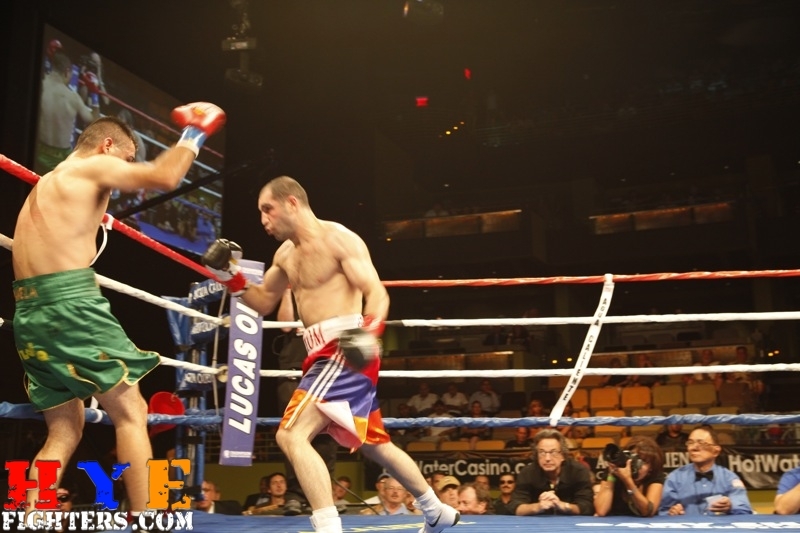 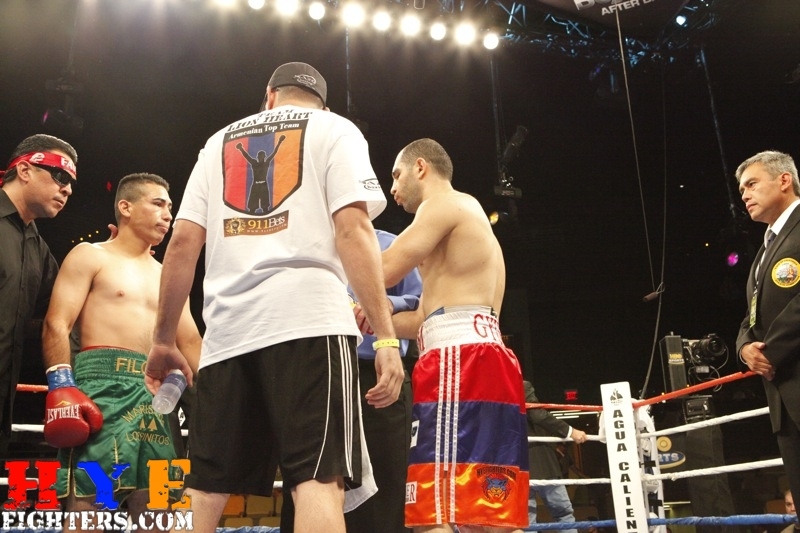 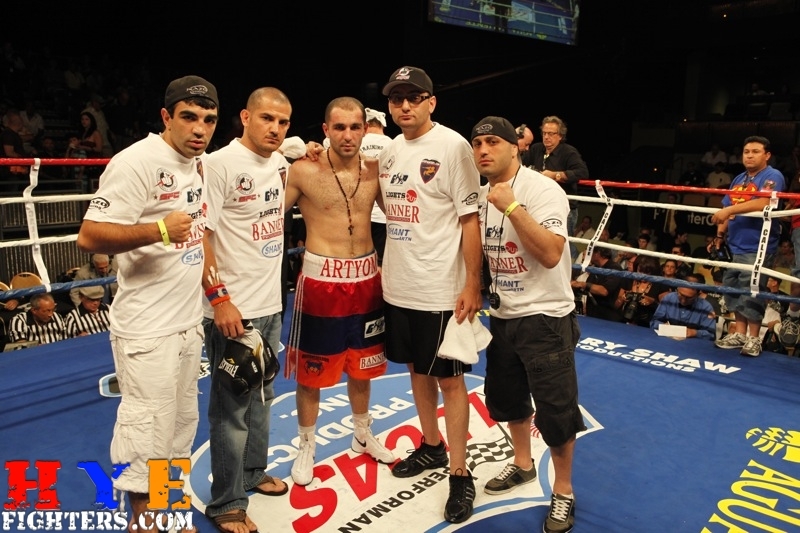 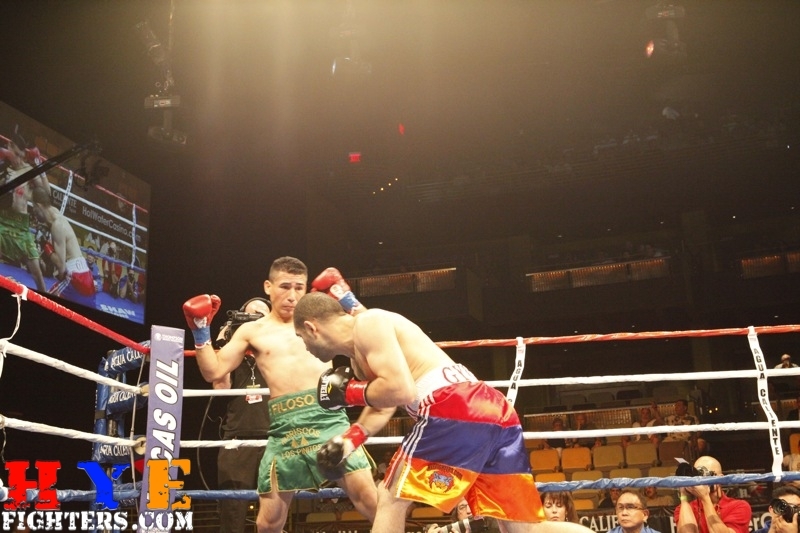 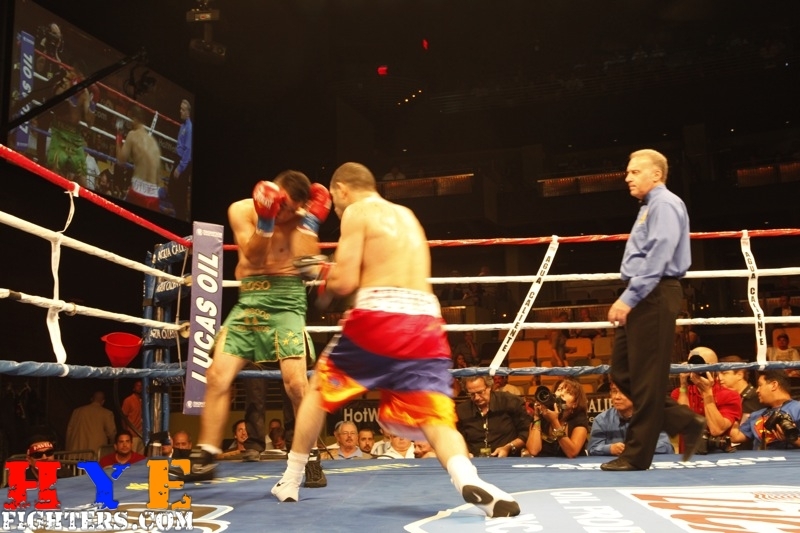 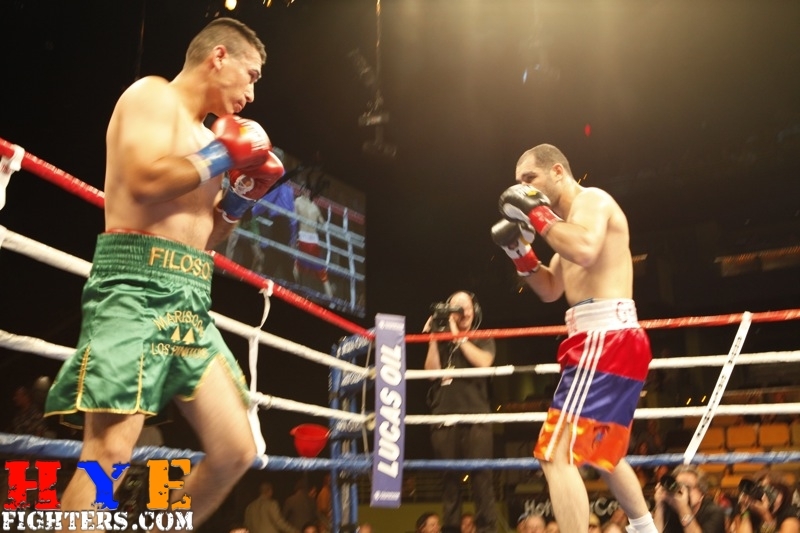 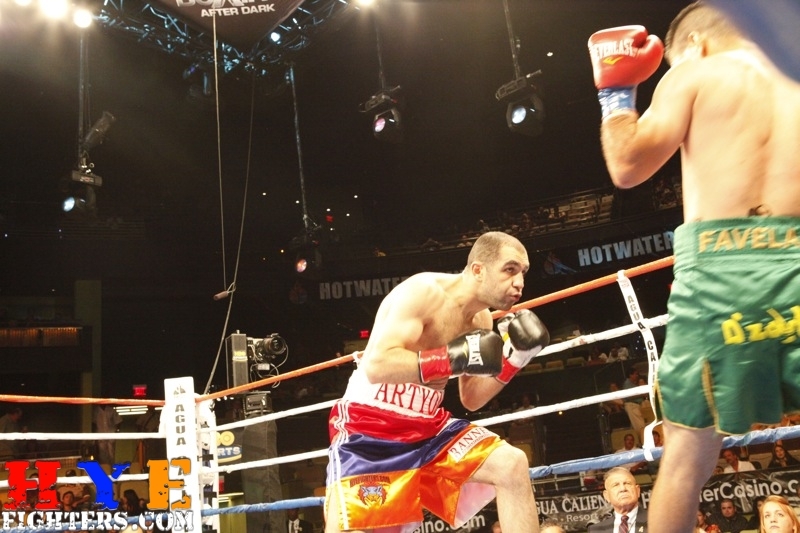 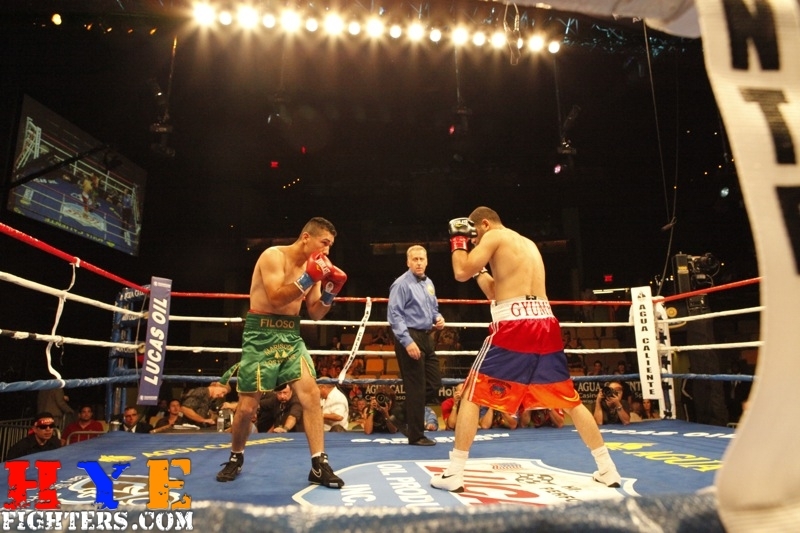 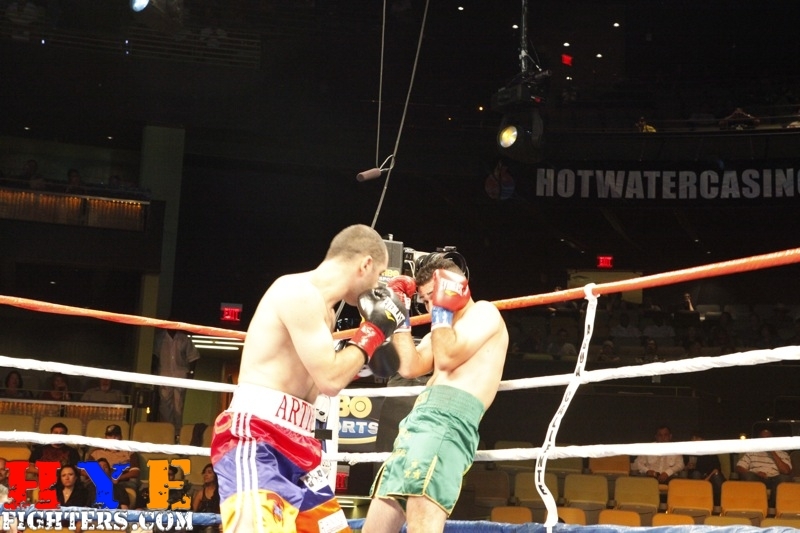 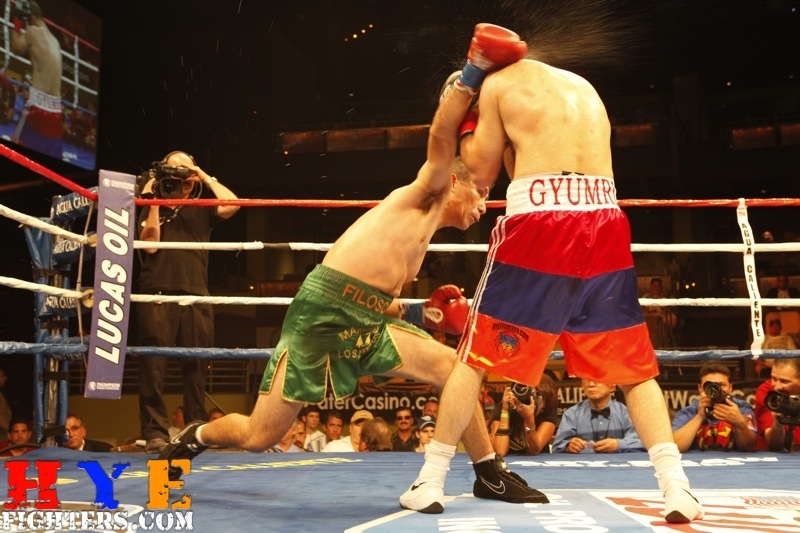 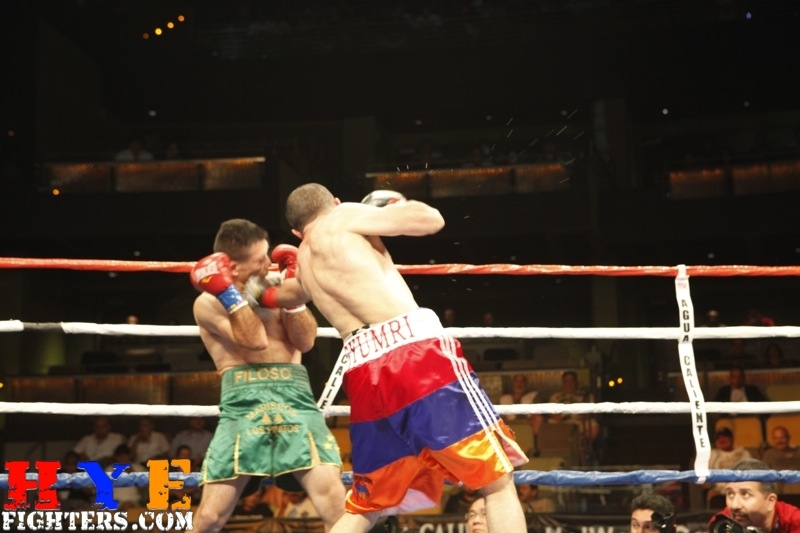 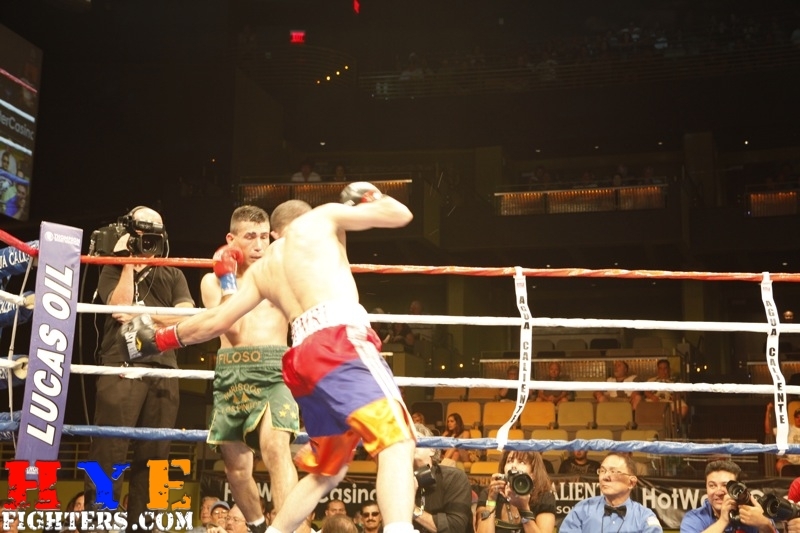 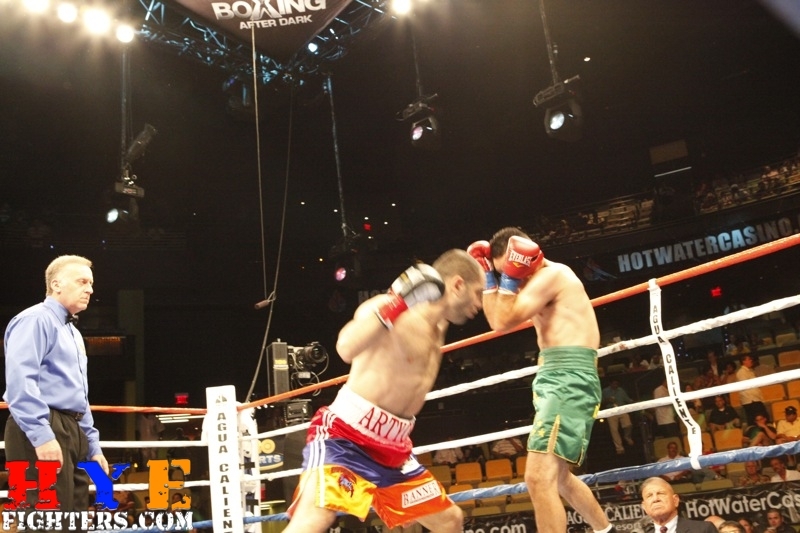 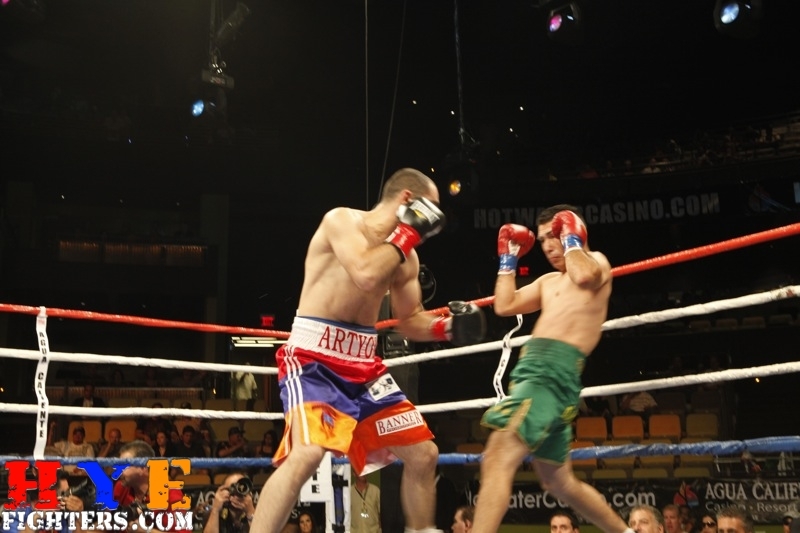 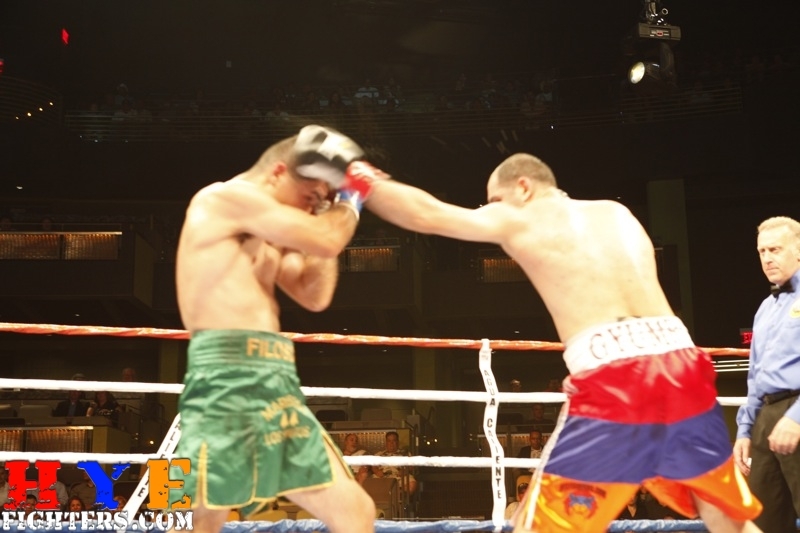 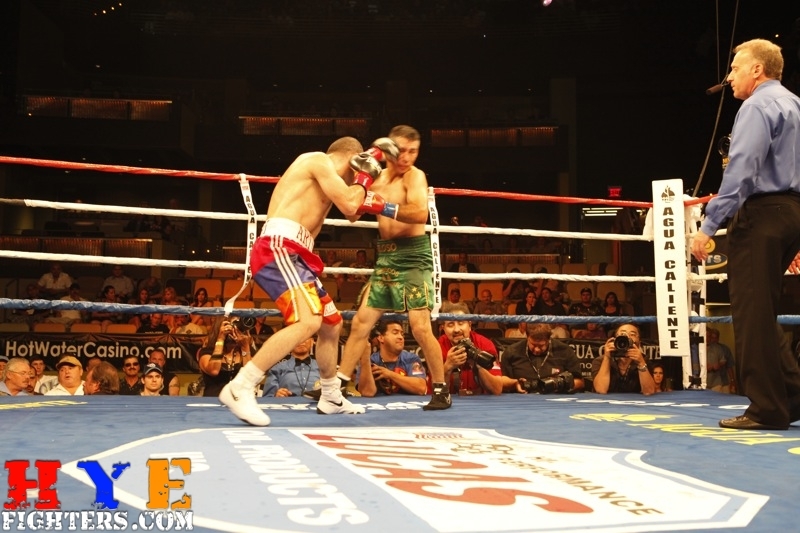 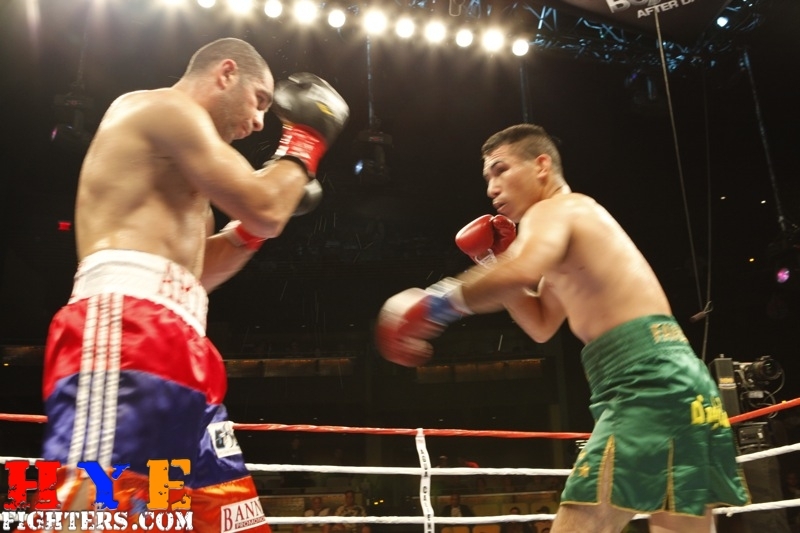 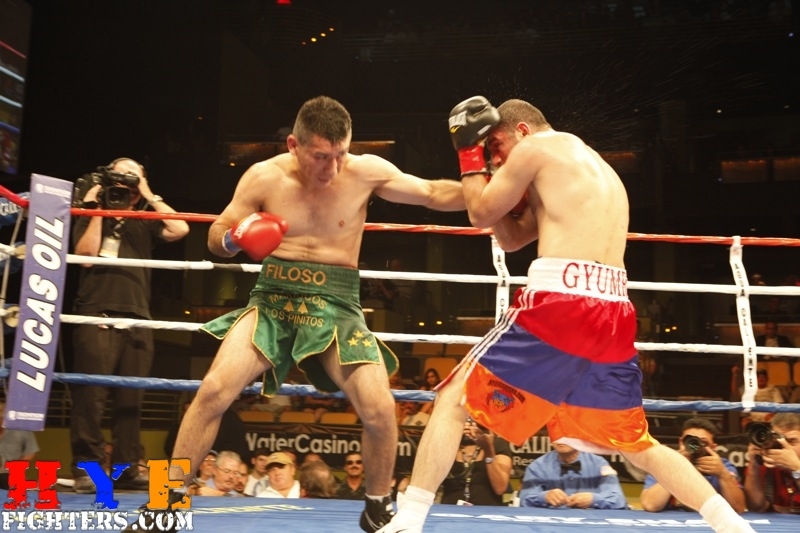 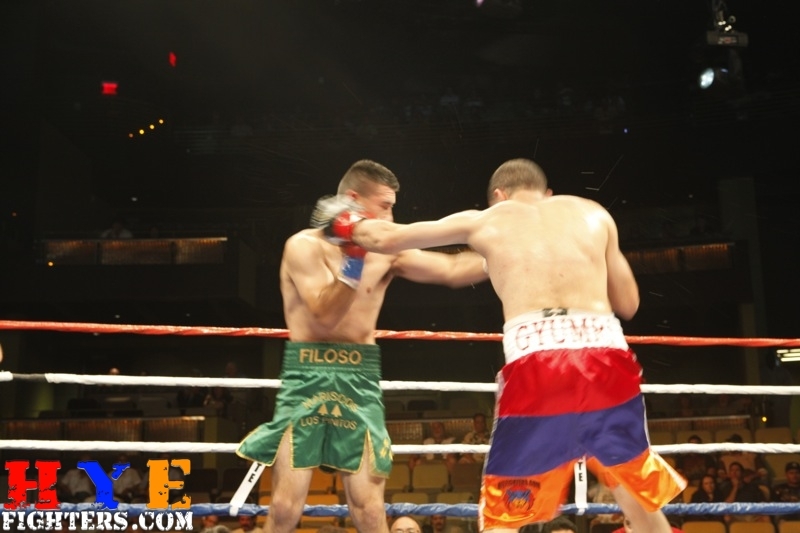 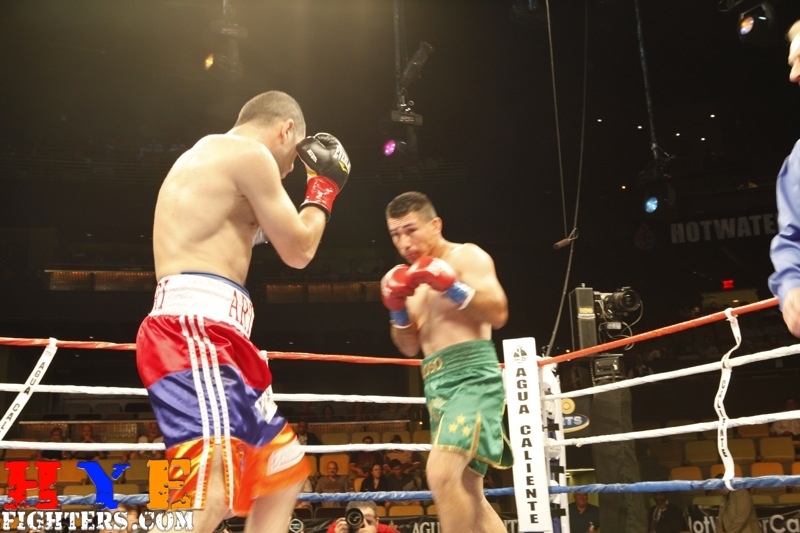 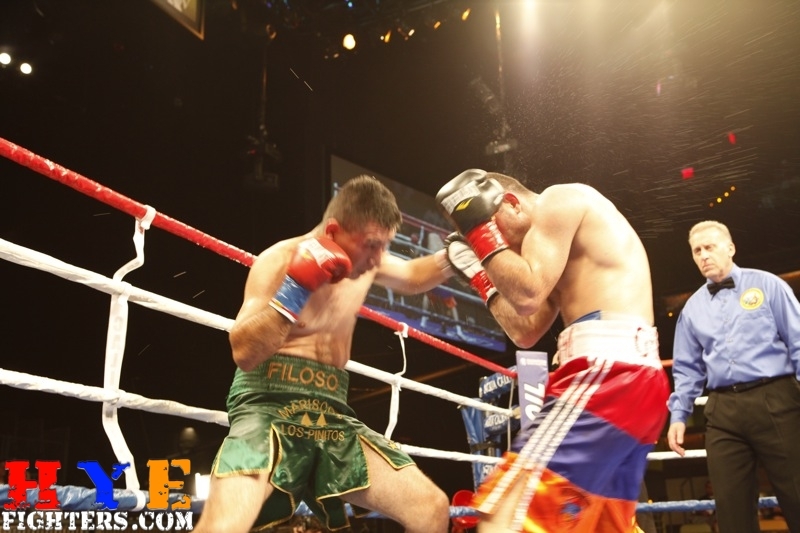 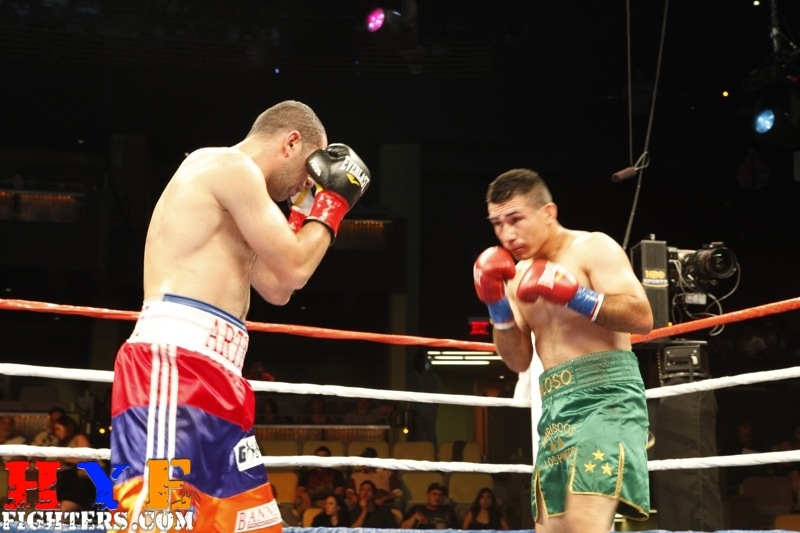 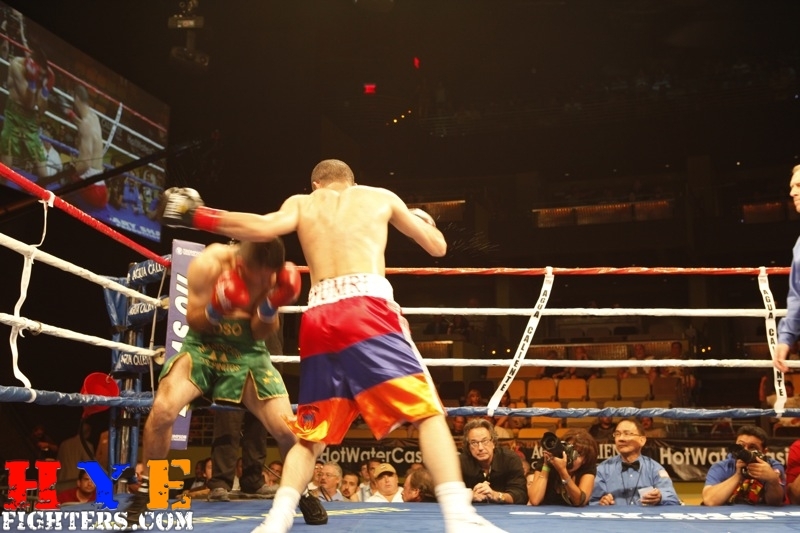 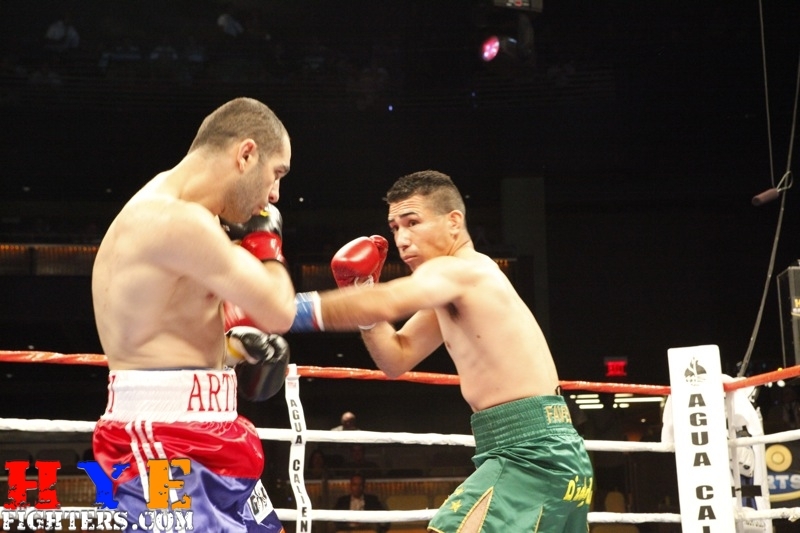 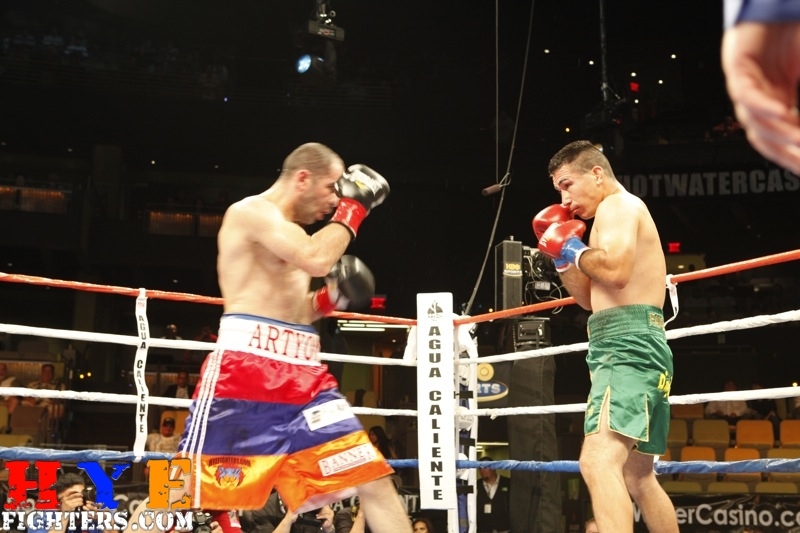 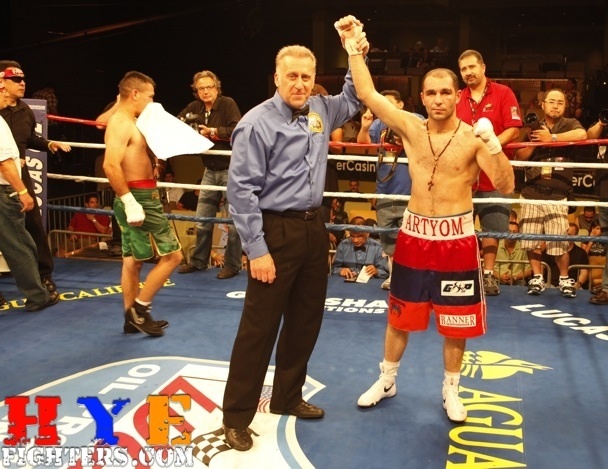 HyeFighter Art “Lion Heart” Hovhannisyan remained unbeaten with an eight round unanimous decision over Cristian Favela. 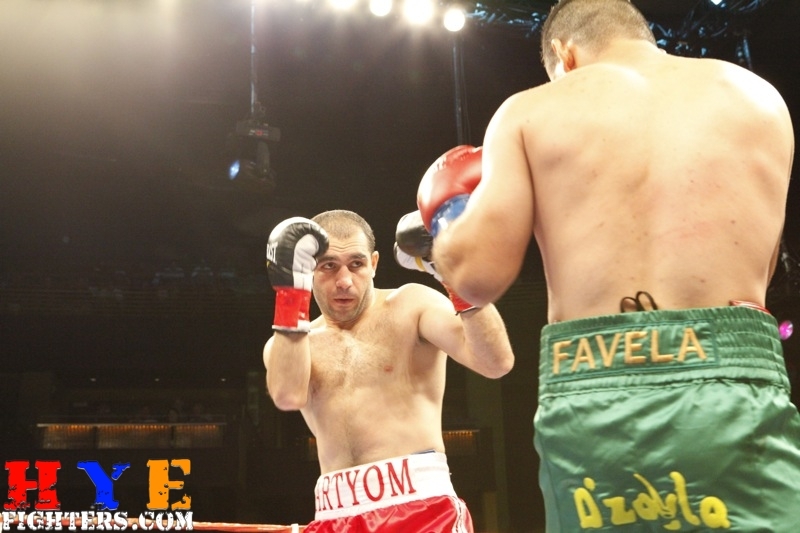 Hovhannessyan (12-0-1, 6 KO’s) was in control of the bout against Favela, who did very little in the first half of the fight. 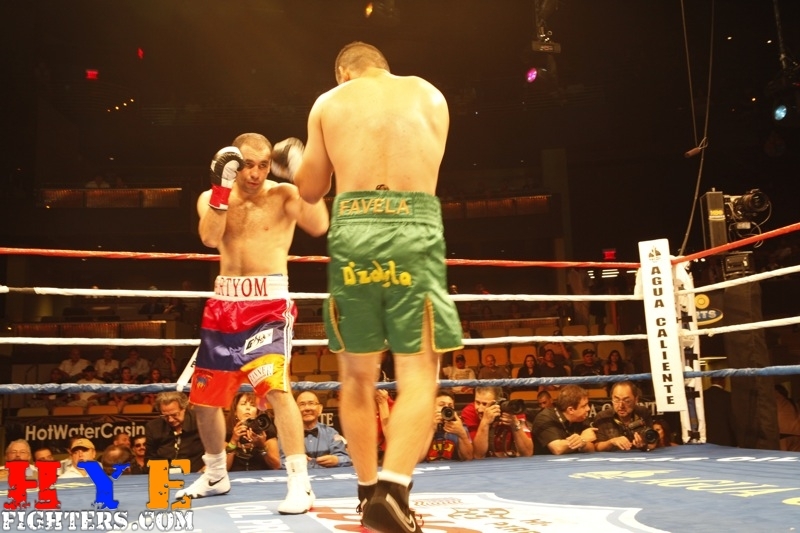 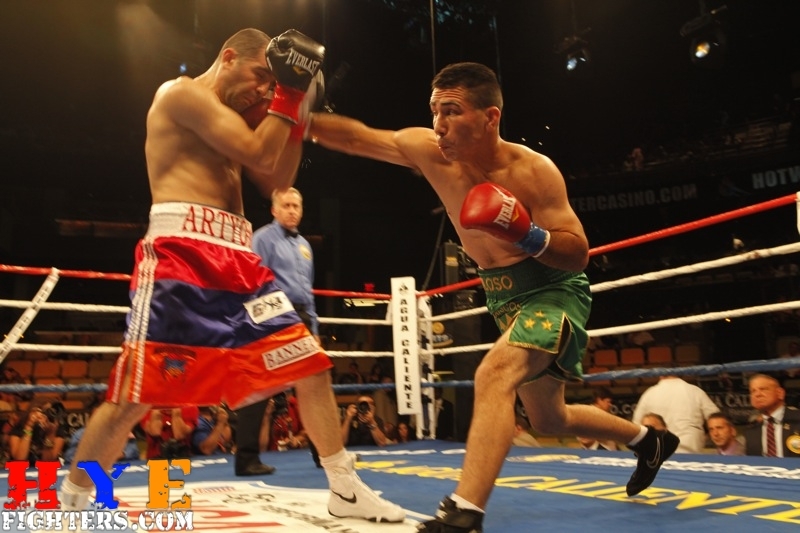 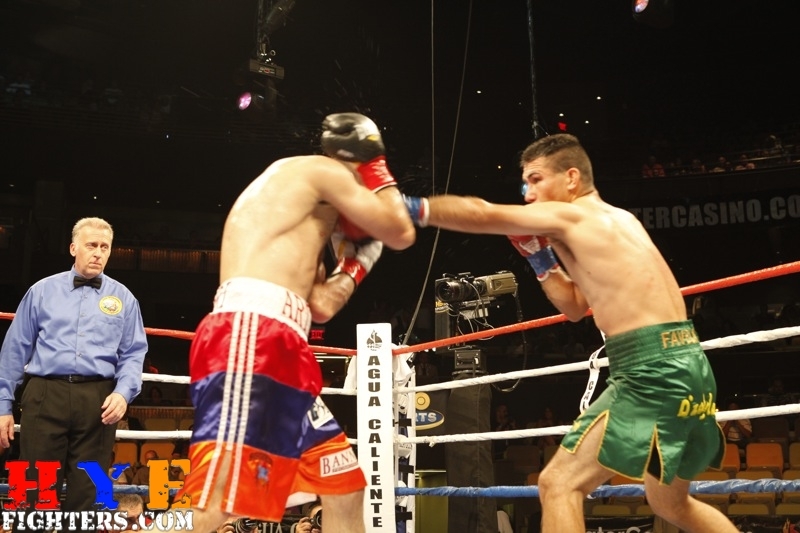 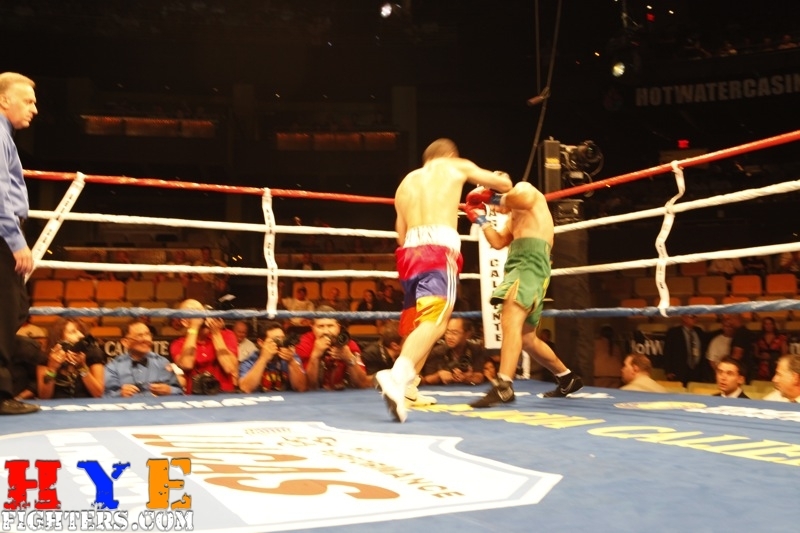 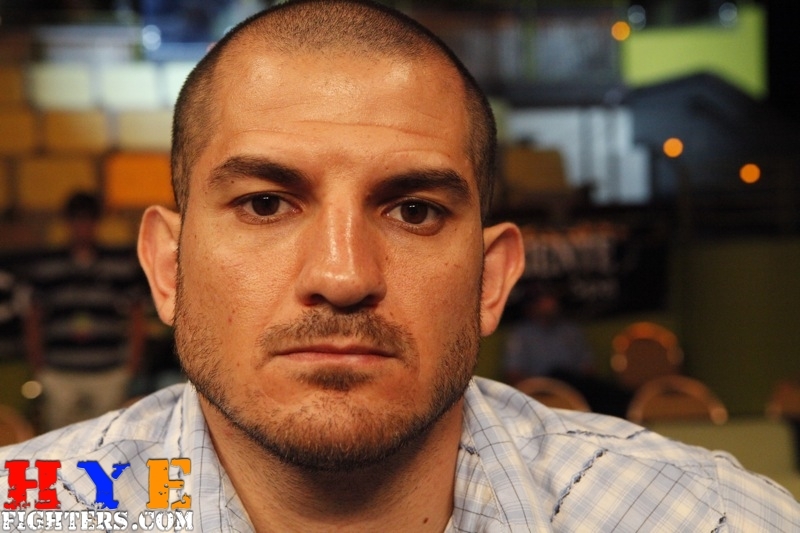 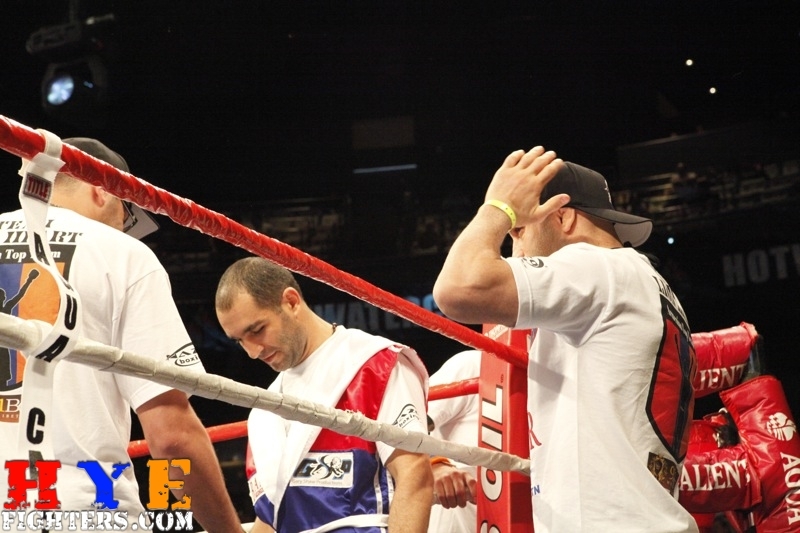 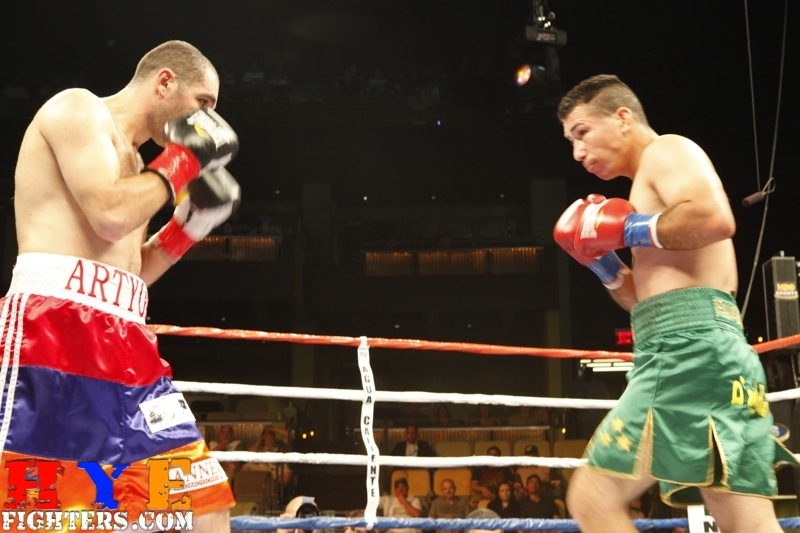 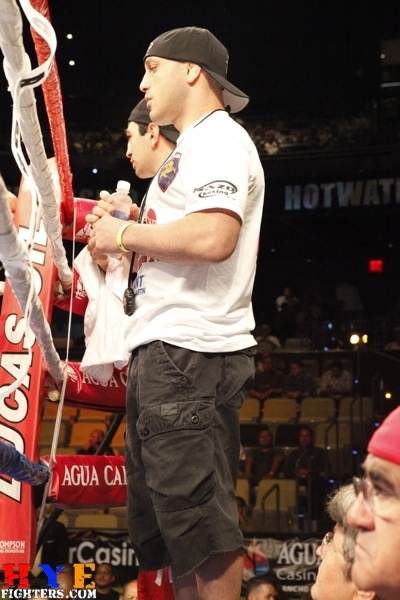 Favela (19-28-6, 10 KO’s) was busier as the bout progressed, landing counter right hands to the head. 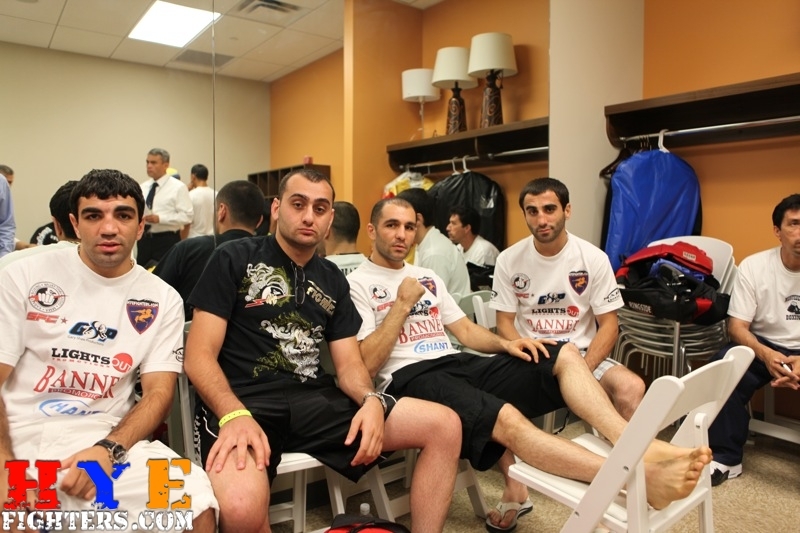 However, Hovhannessyan was the clear winner, winning by scores of 77-75, 77-75, and 78-74.